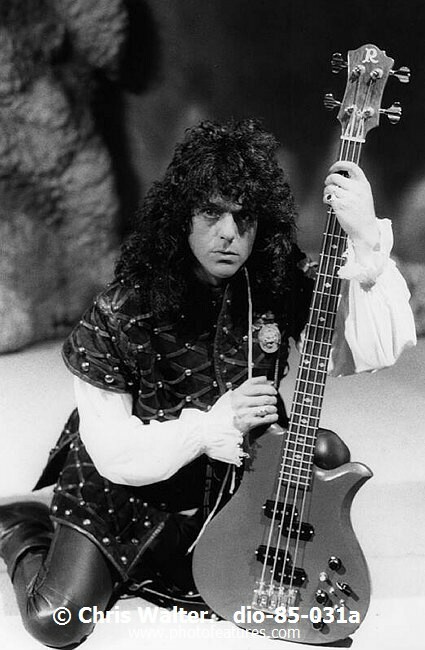 Jimmy Bain, who played bass for Rainbow, Dio, and – most recently – Last in Line, has died. Vivian Campbell, bandmate to Bain in Dio and Last in Line (and guitarist for Def Leppard), shared the sad news on Facebook on Sunday, Jan. 24, though Bain’s cause of death has not been confirmed. Bain was 68.